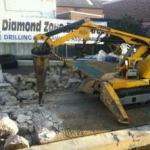 Welcome to Dymacore Ltd - the quality, reliable and affordable concrete diamond drilling & cutting company. 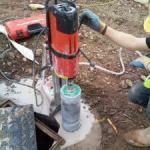 Dymacore Limited offer a vast range of concrete cutting and diamond drilling solutions. 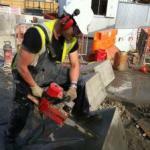 We maintain a fast, friendly and effective service to suit a variety of concrete cutting needs, with over 30 years combined experience you are in safe hands with Dymacore Ltd to get the task completed on time and on budget. Our operatives are trained and experienced to the highest level and hold, as a minimum, NVQ Level 2 and CSCS (Construction Skills Certification Scheme) card. We, as a company, are 100% committed to Health and Safety and continuously monitor our skilled operators and procedures to combat risks involved in our line of work. We are an accredited member of the Diamond drilling and sawing association and uphold our industry standards to the highest level. 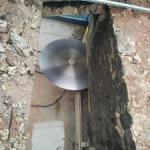 We have multiple teams ready to assist you in your project all over the Southwest and Nationally. Covering Devon/Cornwall/Somerset/Dorset/Avon and Wiltshire for all your diamond drilling and diamond cutting services..
We also provide a nationwide and International service for diamond drilling and cutting. "Needed the job done in a speedy and effective manner, great response at short notice and professional team, job completed on time" Symon Lyons- Site Manager. "Ed and the dymacore team have been true professionals from the first meeting to the final sweep through. The mamouth contract they took on was always left in a safe and tidy manner, any problems were thought out carefully and overcome with the wealth of knowledge that Ed and Mark had stored between them" Regards Mark Fowler- Site Manager. "We called in Dymacore to core holes in existing concrete structure to access the voids below and cut a section off a concrete out crop between tides, The Quality of work was outstanding owing to the time scale between tides. 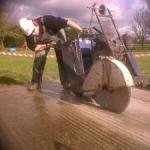 Flexibility was excellent owing to start and finish times required and made easy work of an awkward job. You can always ring any time and get an answer right away. When Dymacore are on site they are there till the job is complete. 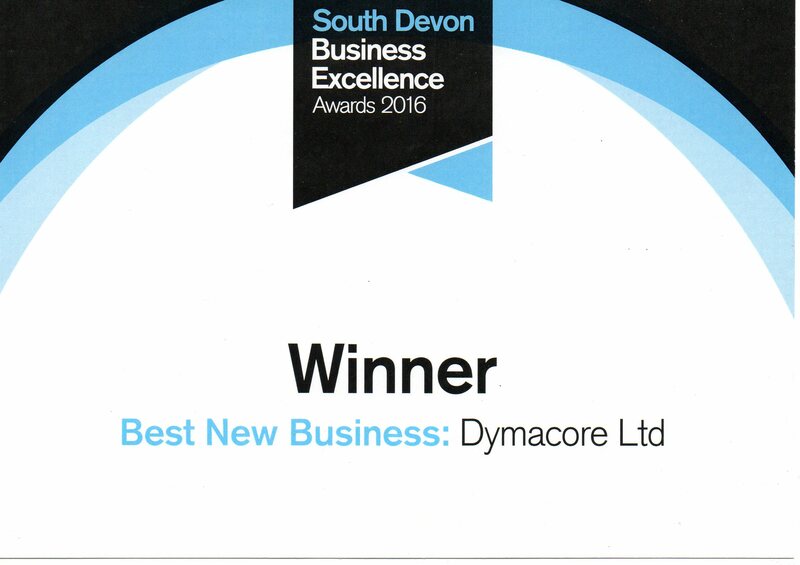 My overall opinion of Dymacore is a friendly run professional outfit, that are always happy to help with advice about the job, and strives over and above to get the job done". 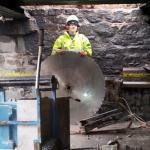 Roy Francis- Site Manager.